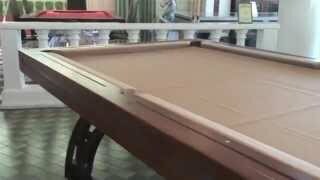 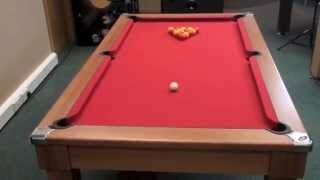 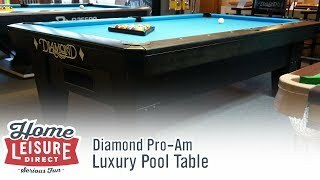 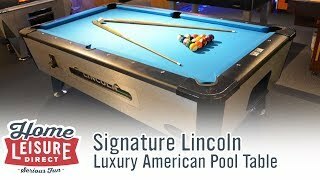 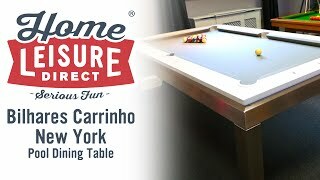 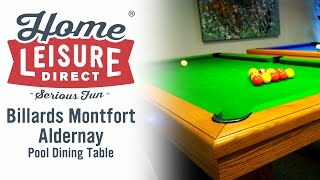 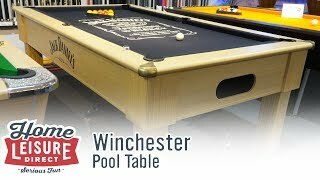 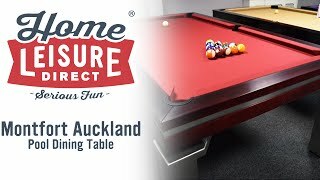 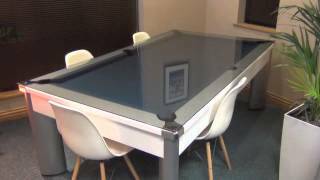 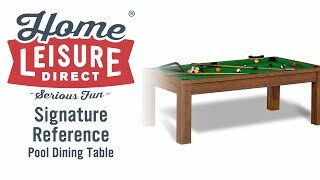 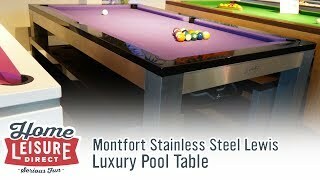 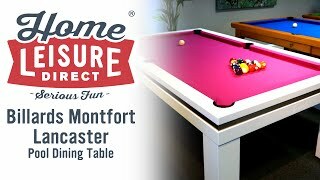 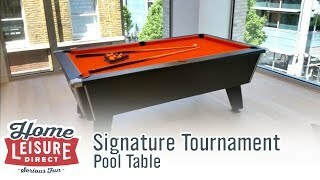 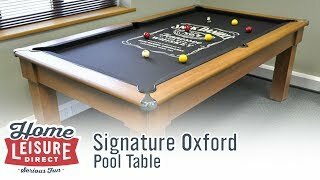 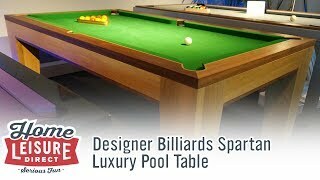 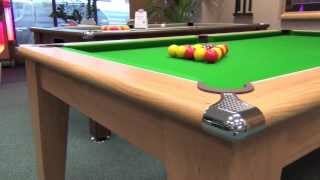 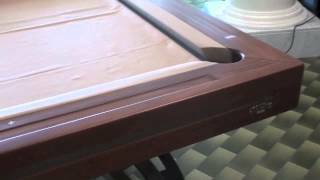 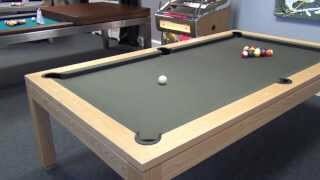 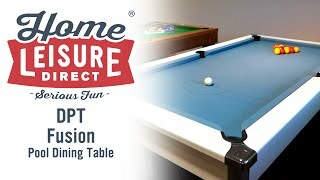 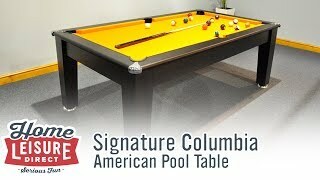 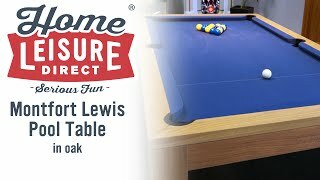 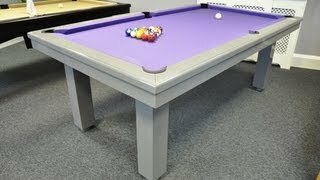 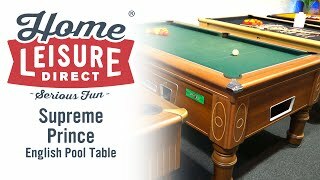 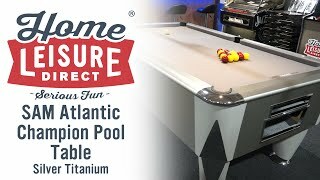 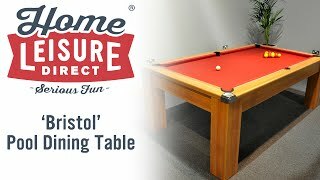 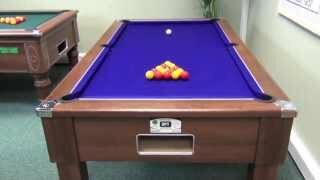 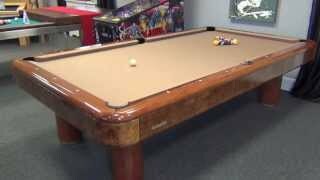 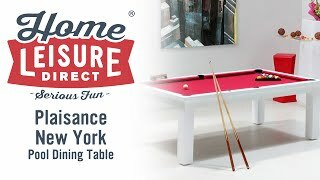 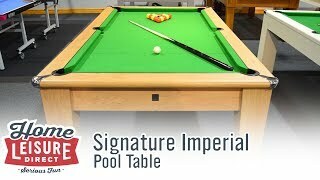 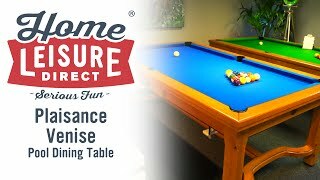 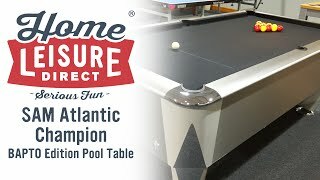 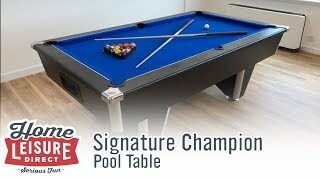 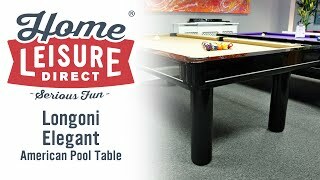 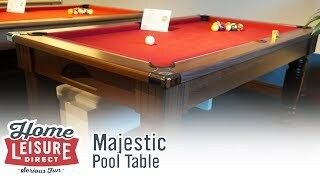 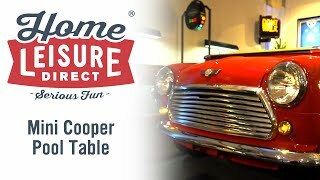 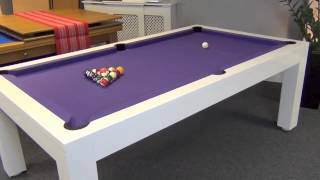 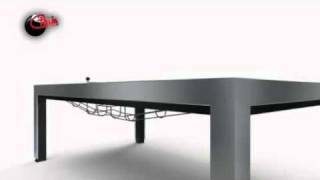 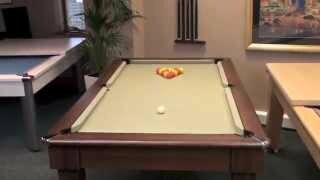 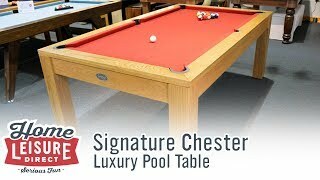 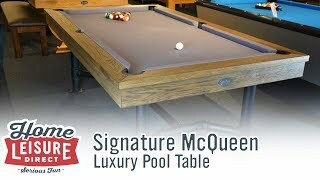 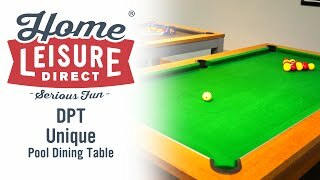 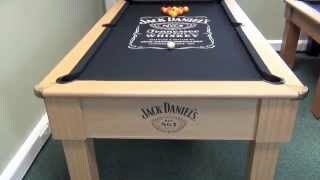 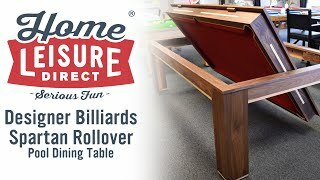 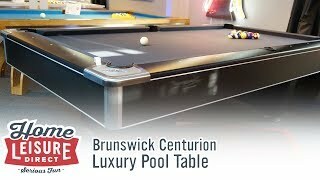 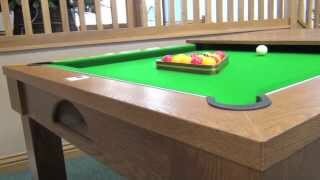 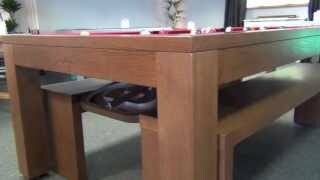 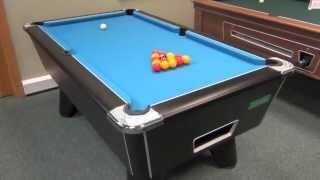 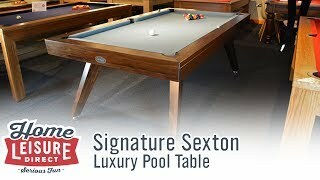 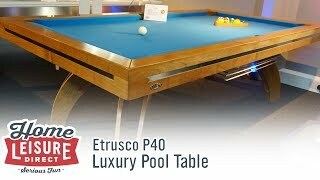 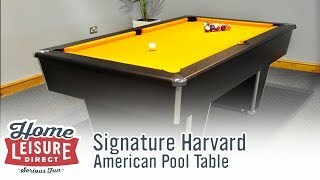 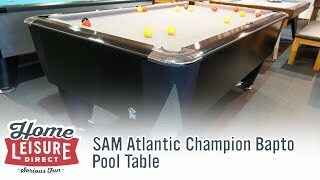 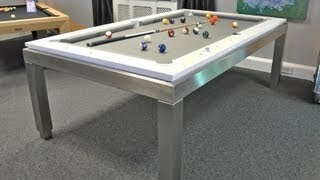 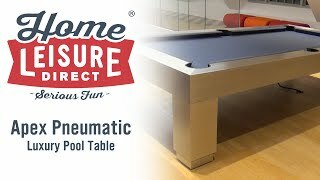 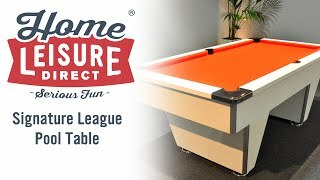 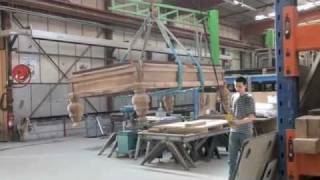 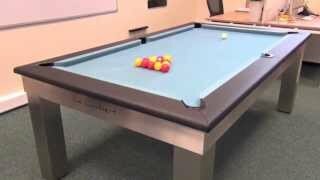 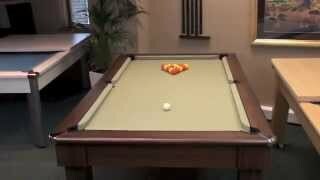 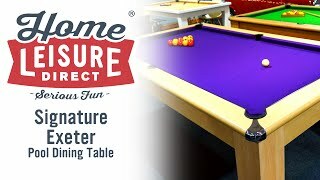 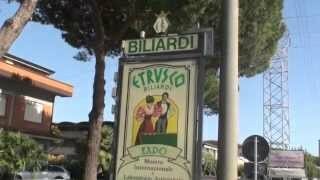 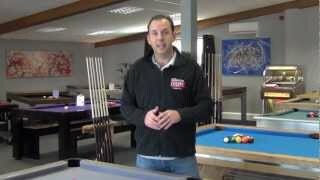 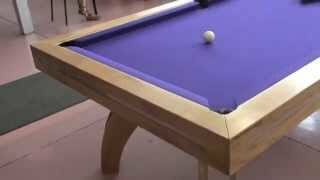 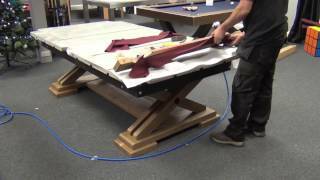 The Supreme Winner pool table is the choice for many major championship events, where professional players and organisations insist on the best. 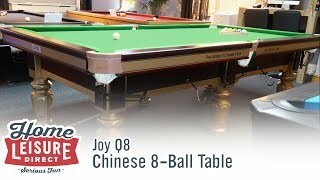 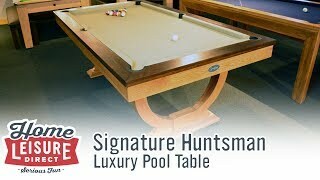 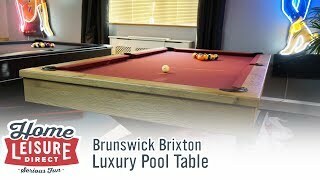 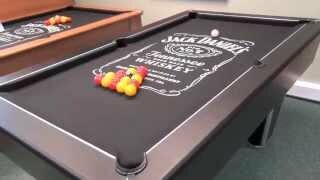 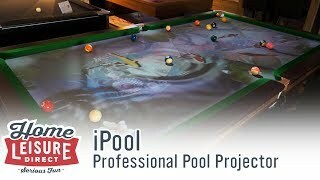 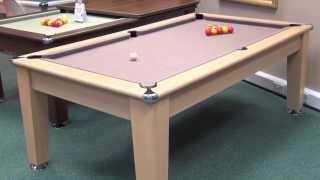 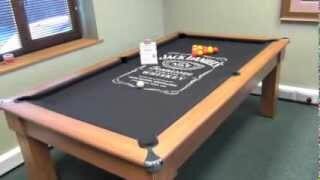 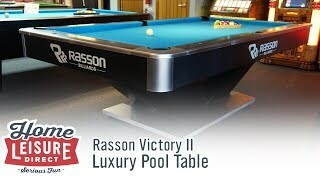 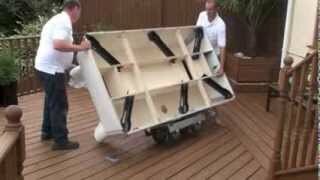 It is endorsed by the World 8 Ball Federation and The IPA (International Professional Pool Players Association). 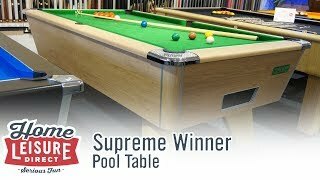 The Supreme Winner is a very popular choice due to its timeless design and great playing characteristics. It features genuine 3/4" Italian slate bed and the finest Strachan West of England woollen cloth, which is available in a choice of 6 standard colours at no extra cost. 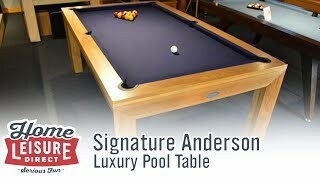 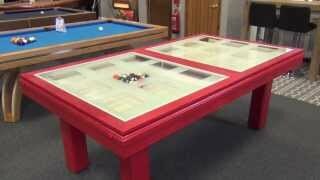 It has a choice of 10 different finishes, so you will be able to match the table to your intended decor. 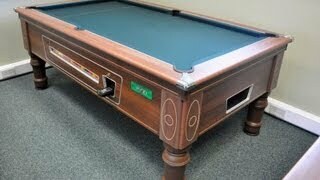 Black, White, Walnut and Oak are available as standard, the others are available at extra cost.